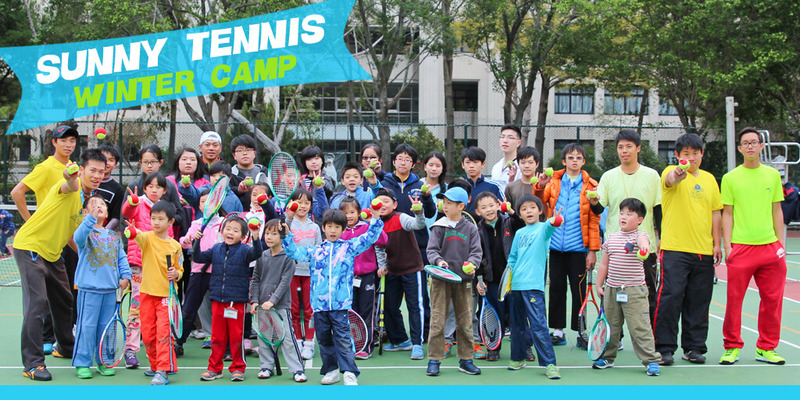 It’s a tennis training program designed for teenagers and children during summer/winter vacation. 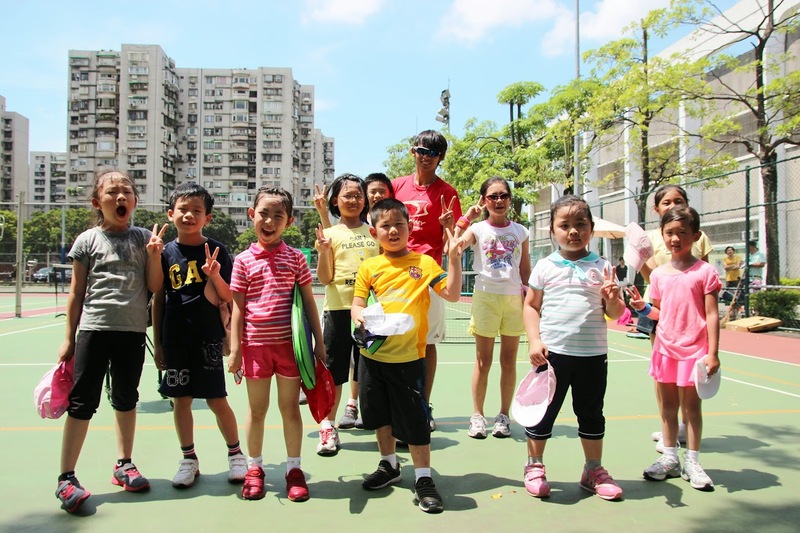 Through this intensive and interesting lesson, all students will learn the skill and knowledge of tennis. Moreover, we build the confidence and team spirit with them. Make the best of your vacation, choose SUNNY CAMP! Warm-up exercise, Forehand n back hand technique, footwork, games, match strategy. We welcome students for all levels. In the training, we will divide students into different group according to skill. Online register –> Payment succeed –> Camp start –> Skill evaluate –> Training in group –> Technique test –> Certification GET! 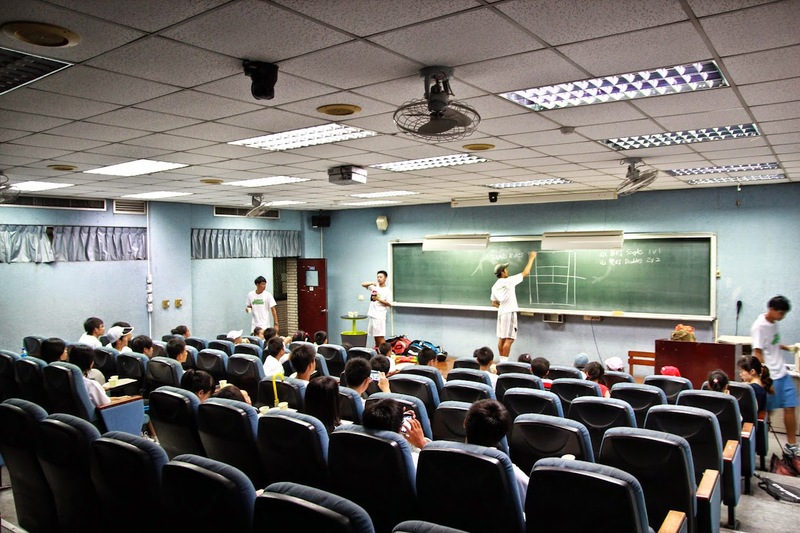 ★Class start for at least 8 students,if 4~7 , students share the court fee NT $300/hr/court,if less than 4, class will be combined with the next class. ★Besides weather condition, no refund due to personal issue.  It’s the 5th year of our SUNNY CAMP. More and more children enjoy playing with us. 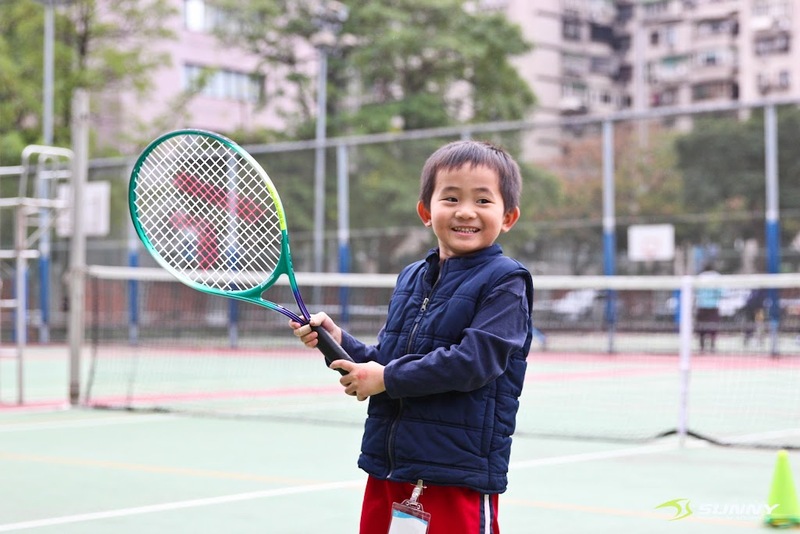 With the careful instruction from SUNNY coaches, children learn to play tennis with joy. 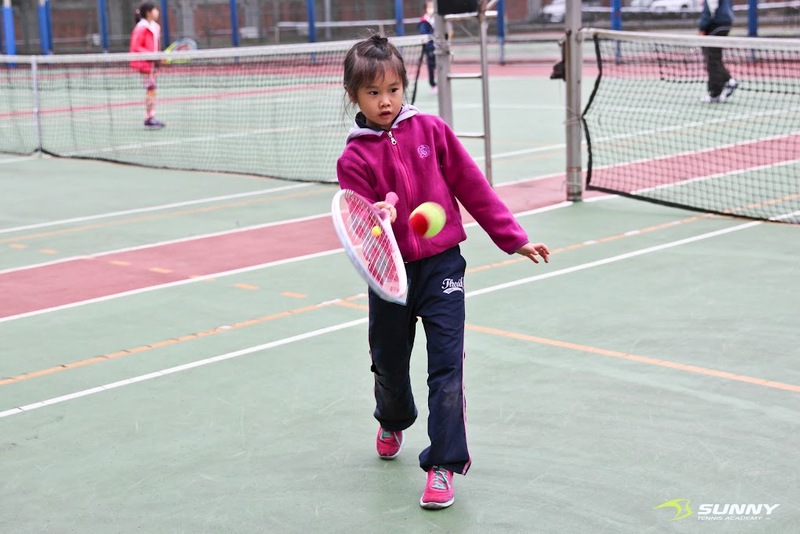 Using progressive teaching method of PTR, we build the coordination and concentration in children. Tennis is an elegant n sophisticated sport. 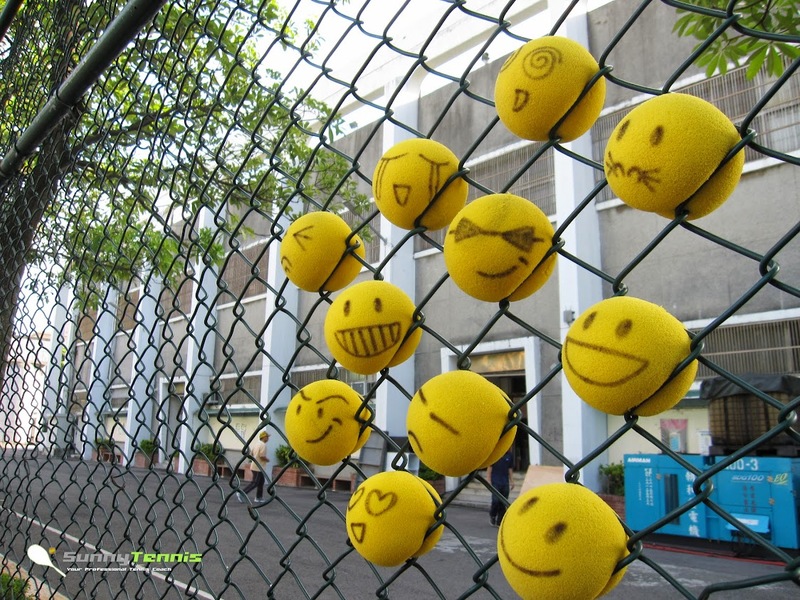 All the facilities, rackets n balls are designed for children. Safety is always our top priority. 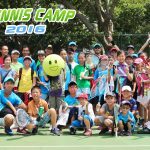 Teenagers camp focus on physical training, technique building, and all tennis skills. We divide student into group: beginner, elementary, and intermediate. Giving lesson accordingly, efficiency is our goal. Teenagers camp is designed for children 13 and up. 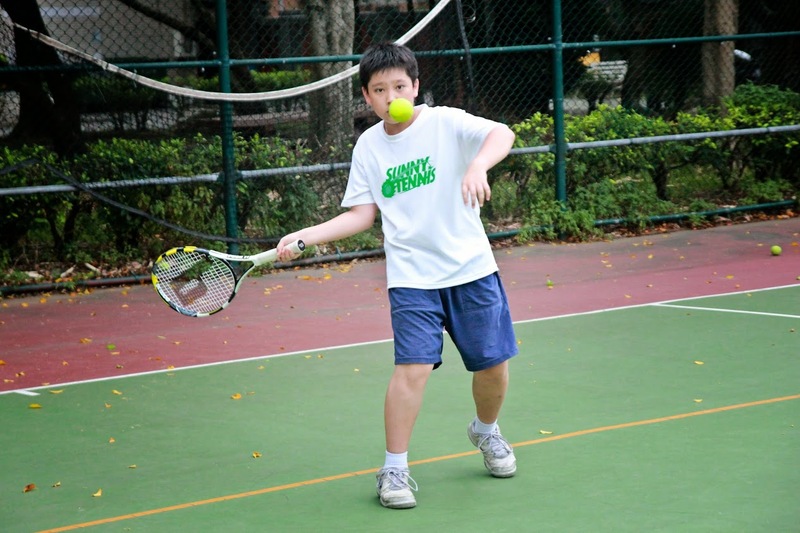 Make the best of the vacation by learning tennis. 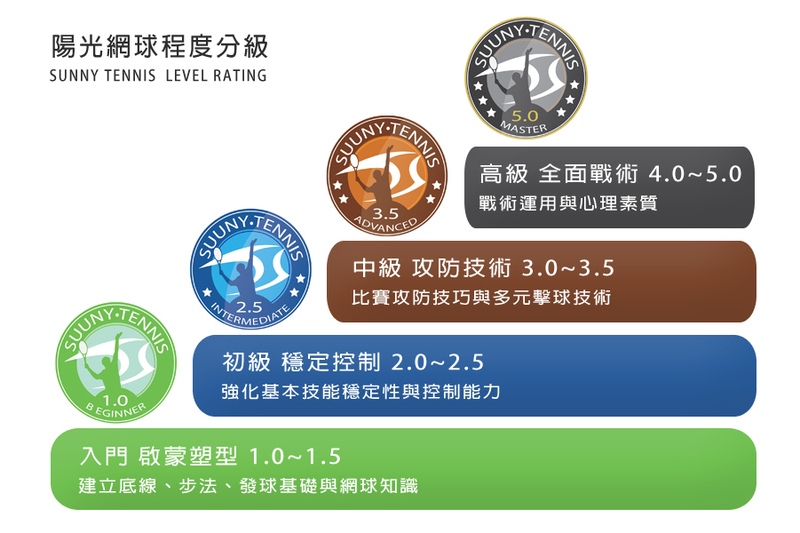 Training n certification: For students participate 3 or more classes, we give certification after evaluation is done.